Cargo Van Rental Comparison: Budget vs Hertz, Which One Is Better? When it comes to renting a cargo van, there are a host of options. 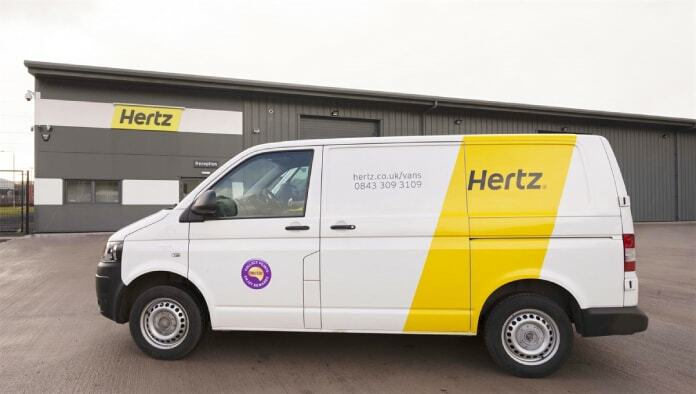 People often ask, which company is better for rentals, Budget or Hertz? The answer will depend on your needs, your budget, and other considerations. Here is some information that might help you decide which company to choose for your next move. Moving is stressful itself, and the more you know about renting a van for your move, the better prepared you will be when it comes to moving day. Even if you are delivering a product with the van, it is best to know what the rental company offers in terms of van rental. You may be planning on renting a cargo van for a move across the country or you have furniture that requires a higher van in order to fit. You might be moving a college student into a local dormitory. Or your student might be moving a few states away. All of these considerations will be factored into your choice of where and which company from which to rent your cargo van. Budget is good for moving in-town as well as across the country. They offer one-way cargo van rentals. Their vans are the ideal vehicle for moving a studio or a small apartment as well as pick up and delivery of items. The recommended load is up to 40 boxes or 1 to 2 medium furniture items. Moving a king-size bed or more than one room is not recommended with a cargo van. This van has room for two passengers. You may have to call to reserve a cargo van as different locations have different availability. An example is that Budget in Atlanta offers Chevy cargo vans and the Ram ProMaster. Hertz offers two types of vans for rental, the Promaster 2500 (or Similar) and the Nissan NV200 (or Similar.) These are commercial vans or trucks and may be substituted for another similar vehicle. Some vehicles have third-row seating, which can be folded down. Here are the specifications for their other vehicle, the Nissan NV200. It also features automatic transmission, seats 2 passengers, has air conditioning and ABS. If this vehicle is not available, a similar one will be substituted. According to CreditDonkey, Avis owns Budget and Hertz owns several car rental companies including Thrifty, Dollar and Advantage. The usual Avis vs Hertz comes into play, but in this case, it is Budget vs. Hertz. Which one is best depends on what is best for your purposes. 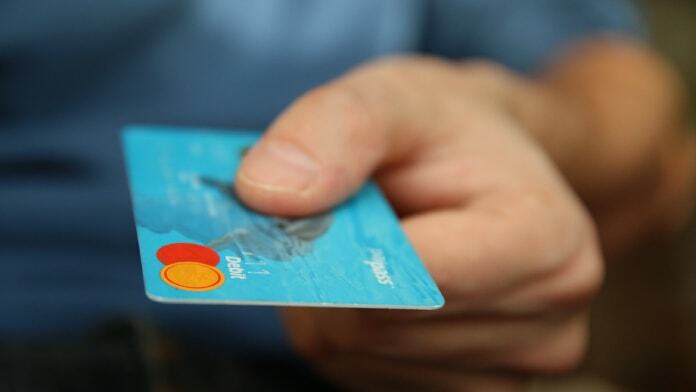 You might not want to go with the lowest price, as there are important other considerations to think of when renting a van from either of the two companies. If you are making a long-distance move with your cargo van, then Budget is better for you, since Hertz does not do one-way rentals. If your move is in-town or you are delivering packages, then either company can provide a van. However, the vans that are better for moving small apartments or one room are the type supplied by Budget. As far as truck rentals go, Budget scores highly for moving. They rent hand trucks as well as furniture pads that can be handy when moving a studio or small apartment. The better cargo van rental company is the one that suits your needs as well as budget. The type of van and size should be considered as well as the convenience of the pickup location. Be sure to check to see if a cargo van qualifies for any of these discounts. In summary, rent a cargo van from the company that suits your needs, whether Budget or Hertz.